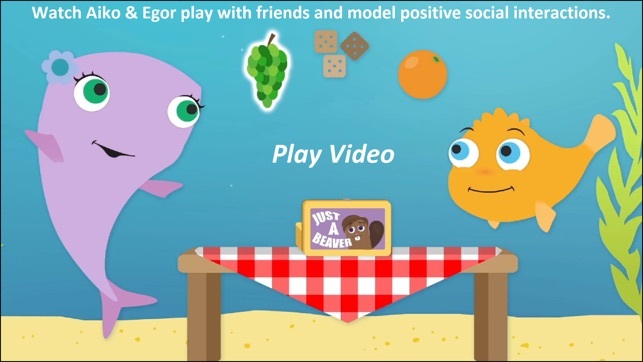 If you have a child with autism and are looking for a fun and interactive tool to engage with your child, look no further and download Aiko & Egor: Animation 4 Autism today! 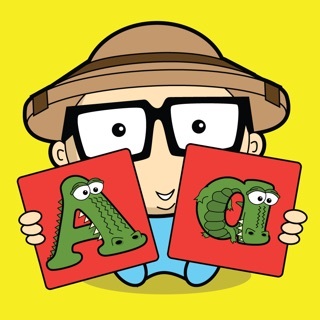 Aiko & Egor (http://aikoandegor.org) is an animated video series and app developed by See Beneath, a California-based nonprofit. 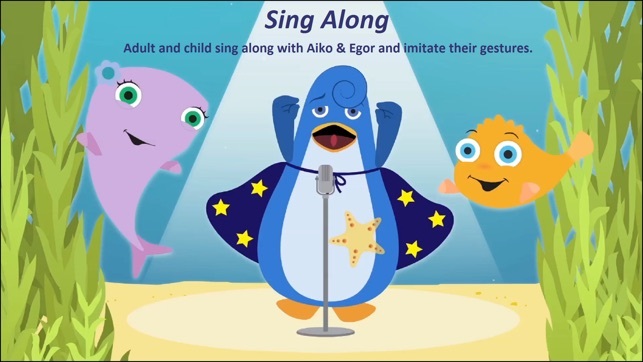 Aiko & Egor displays simplified animation and engaging underwater characters and is intended to be watched together by children with autism and their family members, but is appropriate for many developmental levels and can be enjoyed by all children. 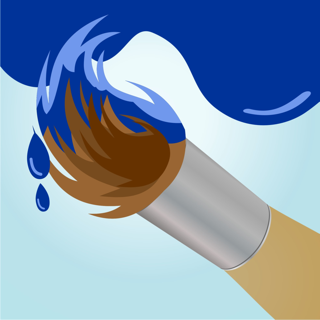 This app contains video content from Season 1 of Aiko & Egor, beginning with Episode 1. 1) Play Video: Select this button to watch the entire episode all the way through or choose a particular scene from the episode. The Play Video feature is intended for the entire family to watch together but the videos are appropriate for a child to watch the video by his/herself or with siblings and/or friends. 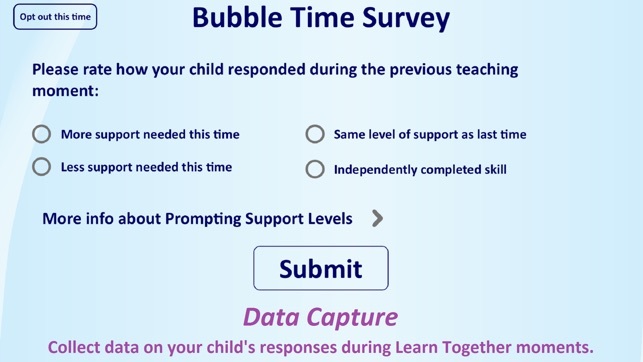 2) Learn Together: Select this button to watch the same video content with learning opportunities or ""Bubble Times"" embedded at specific moments throughout the video. The Learn Together feature should only be selected when the adult and child are watching the videos together. 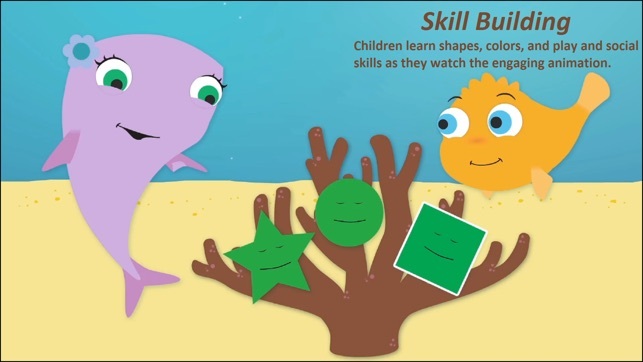 During each Bubble Time, the video will pause and a menu will pop up that presents instructions for the learning moment. The adult will then follow the instructions on the menu to appropriately facilitate the learning moment and either replay the preceding action by the character or continue playing the video. 3) Skill Building (coming soon): Select this button to practice particular skills that are modeled by the characters in the video. This activity can be done by the child his or herself, but is better to be demonstrated or supervised by an adult so that the child is successful and does not get frustrated. 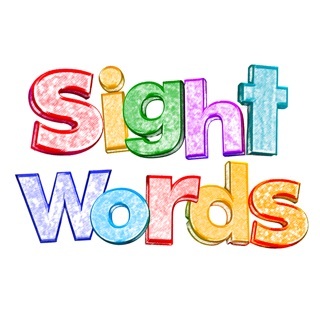 ""My client loves to watch videos in between work sessions...I have been looking for an alternative that is specifically designed for children with autism in mind. I was happy to hear about Aiko & Egor at a time when I was actively looking for that very thing!...Things that I thought made the video particularly useful with my client were the use of familiar songs, the repetition of songs within a single video, the use of emotion...and the big eyes for the characters, which supports the goal of eye contact that we are currently working on!"" See Beneath's co-founders have years of experience in autism research and intervention. 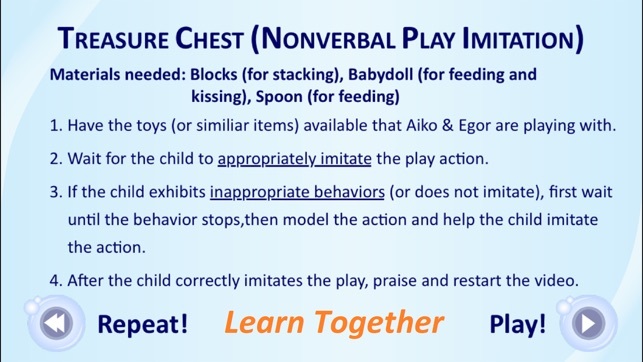 Aiko & Egor utilizes principles based on Video Modeling and Applied Behavior Analysis. Also, the series uses a modified curriculum based on the Early Start Denver Model and the Strategies for Teaching based on Autism Research curricula. The See Beneath team is currently conducting research on the efficacy of the Aiko & Egor videos and appreciates any and all feedback (email info@seebeneath.org with feedback or for more info). Improvements to the Episode 1 and 2 Skills Games, including more engaging transitions between levels.